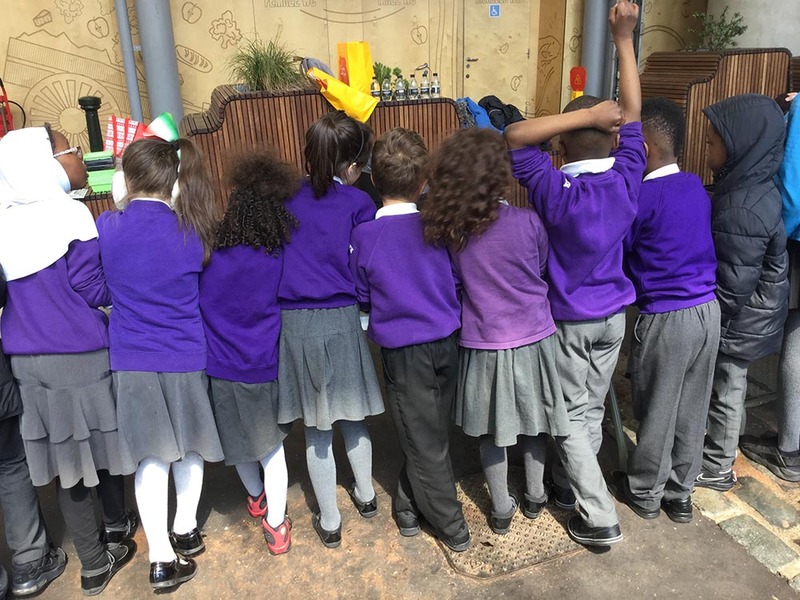 On Tuesday 1 May, ten representatives from Y2 visited Borough Market to launch this year’s FareShare Charity challenge. 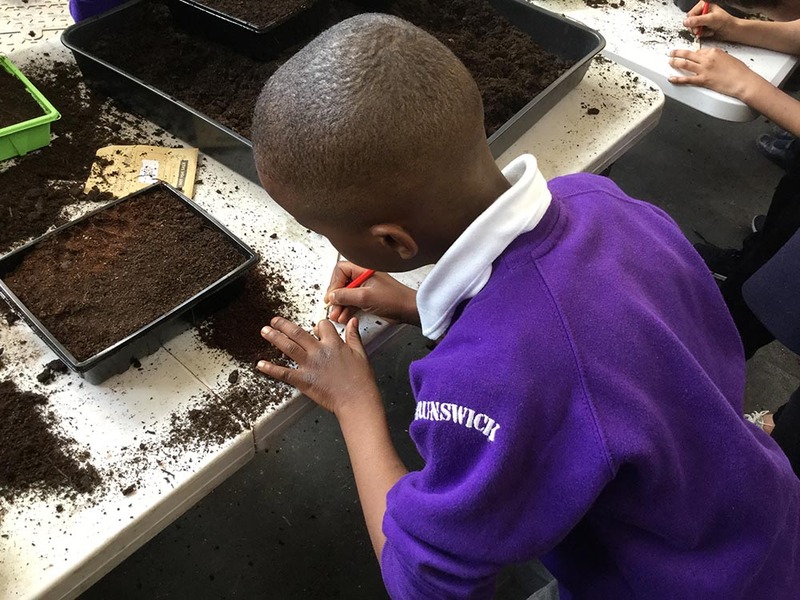 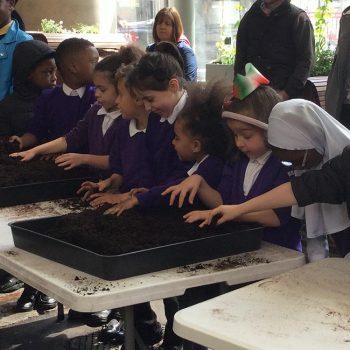 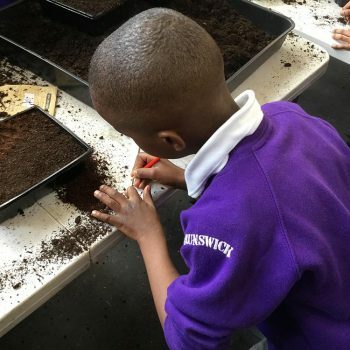 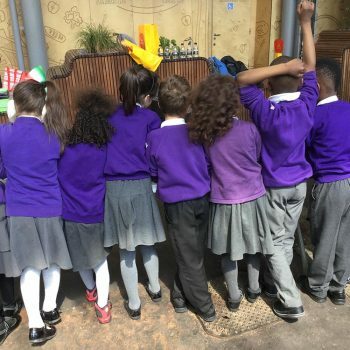 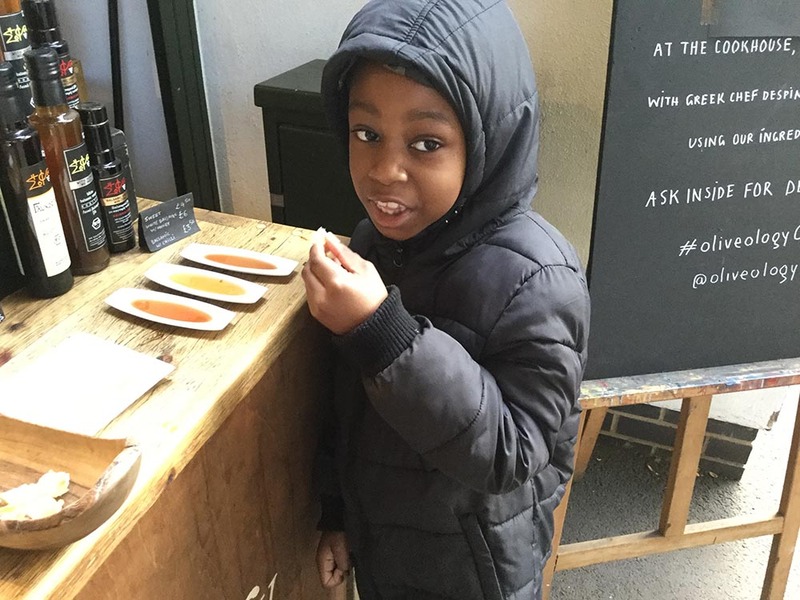 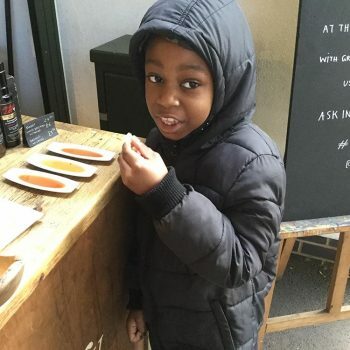 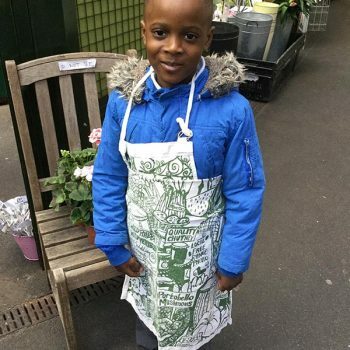 Over the next six months, the children will grow their own vegetables, use some of the produce to cook delicious healthy meals, and sell the rest at Borough Market to raise money for the charity, which helps provide good food for those in need. 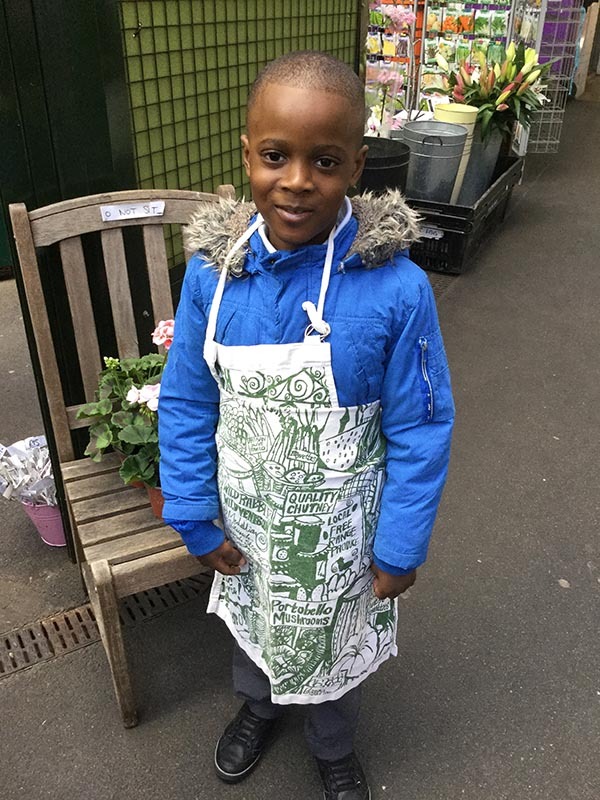 The children enjoyed a tour of the Market, learned some of the skills needed to set up a produce stall, and worked with Blue Peter gardener Chris Collins to plant carrot and butternut squash seeds. 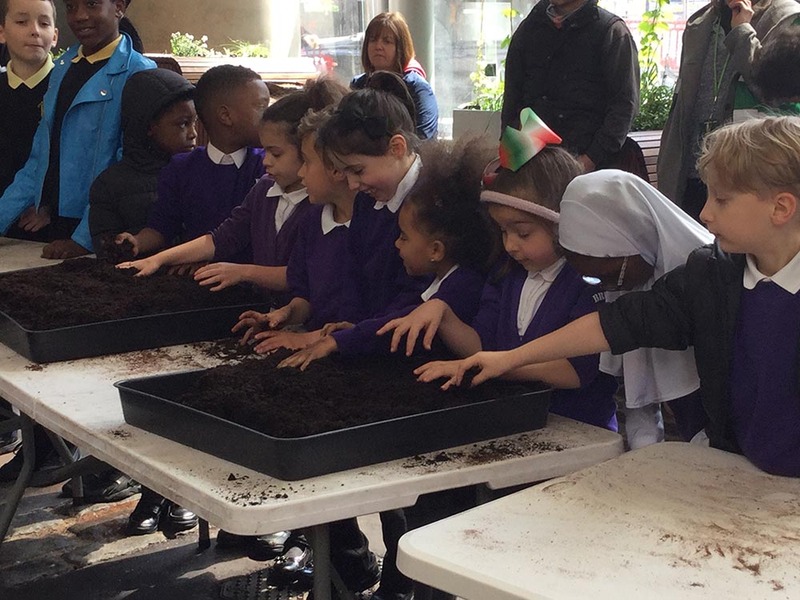 As always, the children were a credit to us, displaying enthusiasm, curiosity and fantastic learning behaviour.